Down on spring. 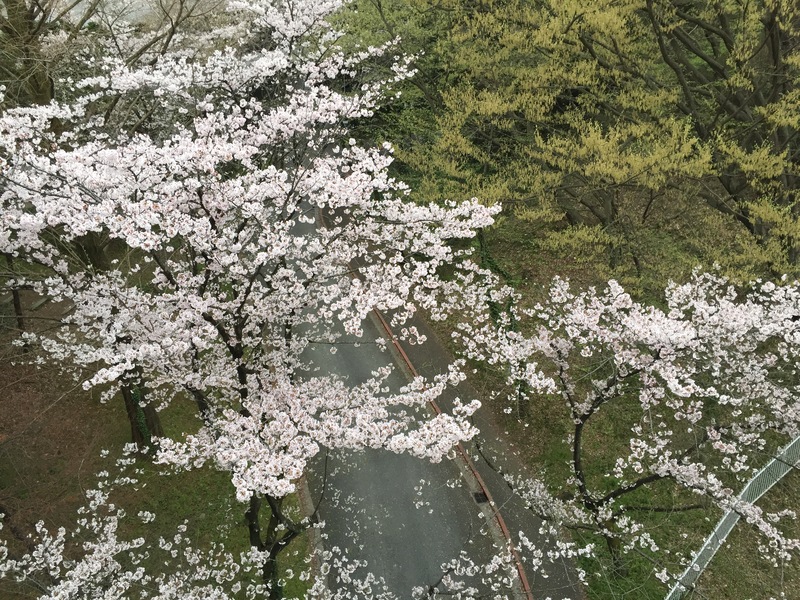 an aerial view of the cherry blossoms. Rad view of cherry blossoms from above!